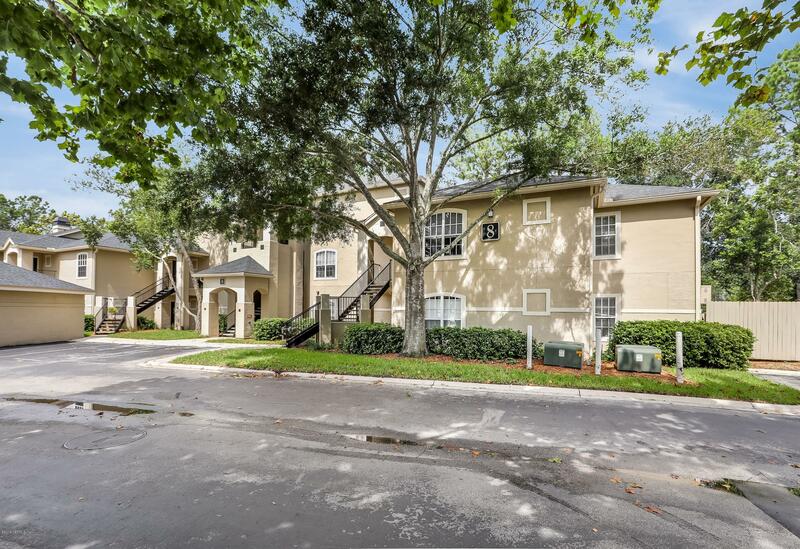 Super cute 1 bedroom, 1 bath condo with beautiful view of the preserve from the screened lanai! This unit is move in ready. Washer, dryer and refrigerator included new dishwasher, newer range, newer HVAC (2013.) The Palms is close to the beach, restaurants and shopping. Amenities include two pools, clubhouse, fitness center and tennis courts. This fabulous unit will not last long! Call today to for your tour!